Color and Appearance: Very ripe black cherry coloured. Nose / Aroma: Scented with red and black fruit, spices, toasty with an earthy and balsamic background. Mouth / Flavors: Full bodied, rich and velvety, lingers on the palate with pleasant silky fruity notes. Ageing: 12 months in French oak barrels and 12 months in bottle racks. Viticulture: Aged of vines 45 - 55 years. 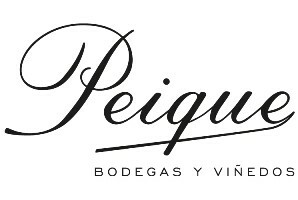 Since 1999 3 generations have given life to Bodegas Peique under the philosophy of work and dedication to the vineyard, using sustainable viticulture, to create unique wines. Began his career with 10,000 bottles produced the first vintage. 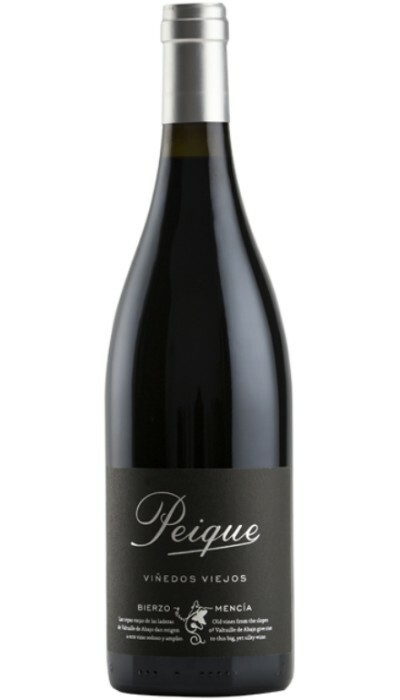 The first two years at facilities provided by friends in their cellars, until they built the premises of Bodegas Peique. Since childhood they knew of the hardness of the work in the field and the results not only depended on that effort but also the weather conditions every year. While crecians, made a passionate understanding way why is mowed in one way or another, the importance of plowing the Earth, green, from the time of flowering pruning, or why in August had to rain but not too... and why his grandfather, Ramón Valle becames very nervous every year when the harvest approached. All this made that they began to love the vineyard, to produce unique wines. Nearly 20 years after they have all the means necessary for the production of its range of wines. With humility, but with a very clear idea, they knew that in a farm area, where there are hardly any differences between the farms of different wineries, the distinction must be done in the vineyard and treatment at the time of making the wine, hence experimentation and research on are fundamental concepts in the definition of each wine. 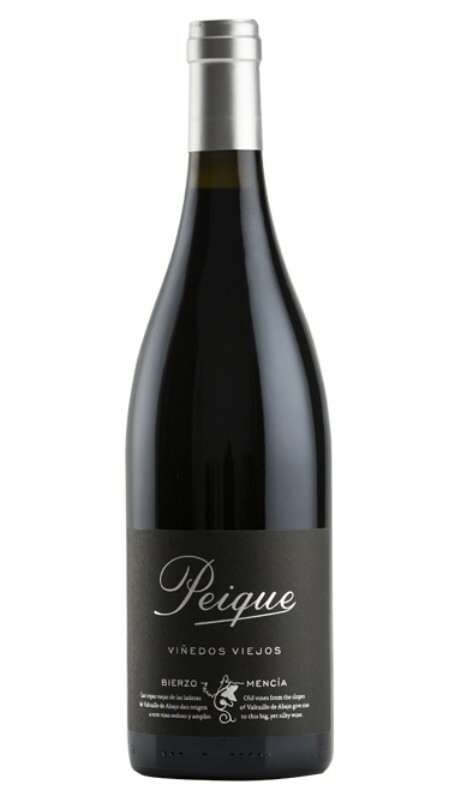 "Wine is a living element in constant evolution"
Bodegas Peique was born in Valtuille de Abajo, a village of no more than 100 neighbors, where the stories around the vineyard and wine were consistent in each House, León, in Denominación de Origen Bierzo. Sandy and clayey, with an Atlantic climate that favours the development of the landraces, Mencía and Godello. Vineyard planted between 1930 and 1950 distributed micro-plots, mainly on slopes, where manual labor is only possible.